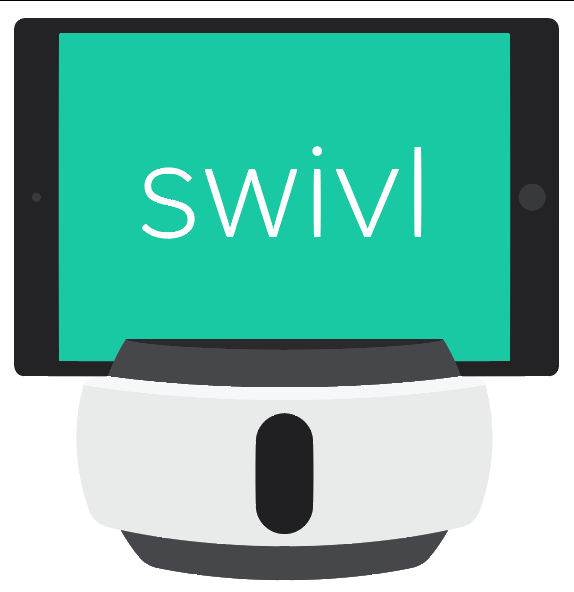 Time-stamped comments may be left on your own videos or other videos that have been shared with you on Swivl cloud. If you are a Standard user on Swivl cloud, you will only be able to leave yourself comments or notes. From your Library navigate to the video you want to leave comments and click it. Your comment thread appears on the right-hand side of the video. You can choose to leave comments or notes, which are private and also time-stamped. As you watch the video, you can click in the comments field at any time and the video will pause. Type your comment in the text field and press Send to post it. When commenting on videos shared with you under "Feed," you have the option to make the comment viewable to everyone, or to leave a private comment for the video owner. Comments are time-stamped, just like notes and slides, and can be used to navigate through the video. Click on a comment to jump to the moment in the video that the author wrote it. Coaches and peers leave time-stamped comments on teacher videos to focus the the conversation on specific rubrics or high impact moments. For longer videos this could mean dozens of comments. To save time, wouldn’t it be great to automatically skip to high impact sections of the video where a comment was posted? Now you can. When three or more comments are present in the video just enable Comment Playback while reviewing your cloud video to optimize playback based on comments, including Bookmarks! Video automatically starts playing 10 seconds before the moment when comment was left until 10 seconds after this moment and then switches to the next comment.